**Palmer Equine Highly recommend these pads! 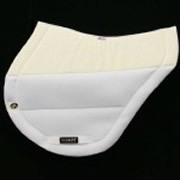 Improve your safety and the protection of your horse with ECOGOLD’s original Secure™ Saddle Pad. No slipping, no sliding, even in the worst conditions! 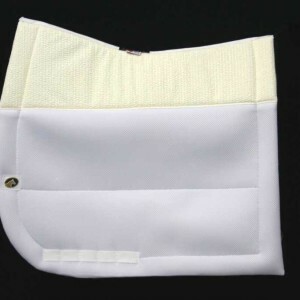 For XL pads add $10.00, available in the flap length or spine length or both. 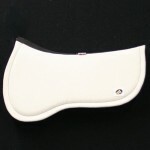 The #1 saddle pad used by top event riders! Improve your safety and the protection of your horse with the Secure™ XC saddle pad. The choice of William Fox-Pitt, Phillip Dutton, Buck Davidson, Karen O’Connor, Boyd Martin and many more to keep their saddle completely secure. No slipping, no sliding, even in the worst conditions!